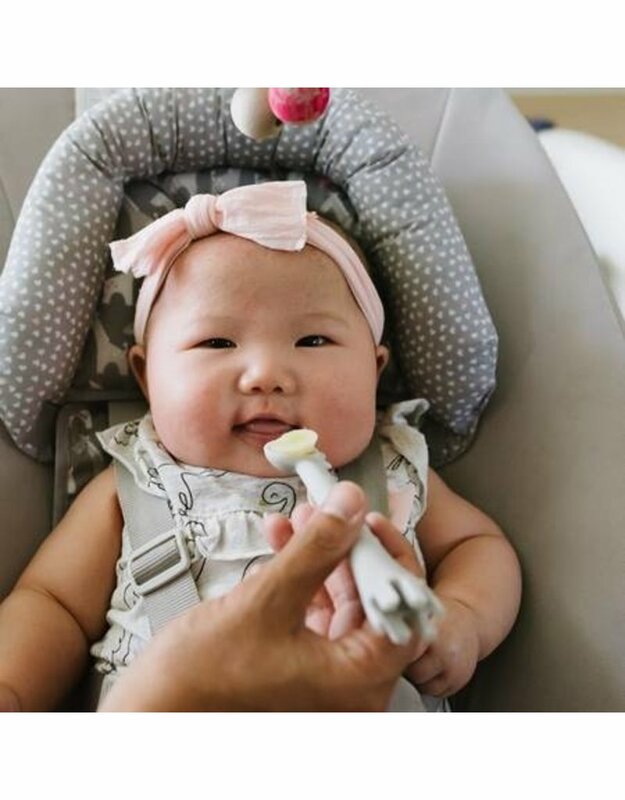 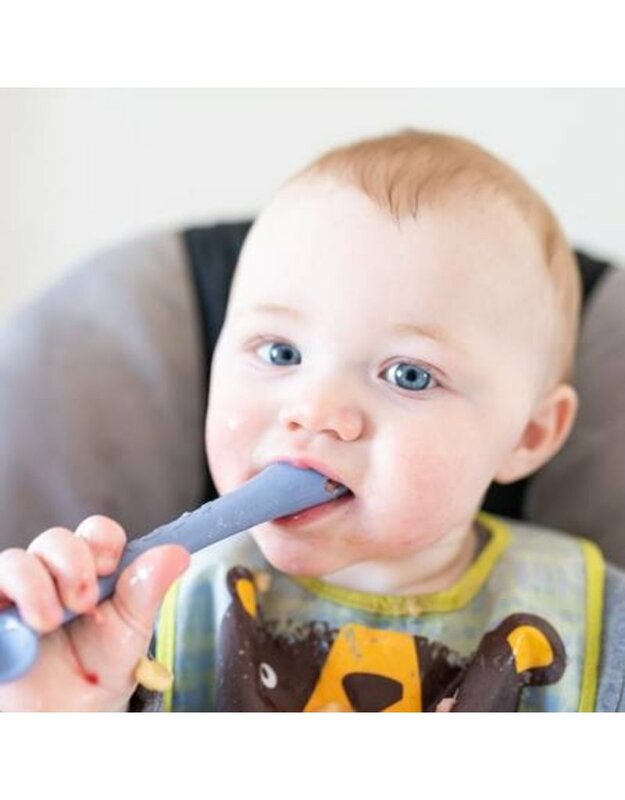 The GSC fork + spoon is the baby item you never thought you needed. 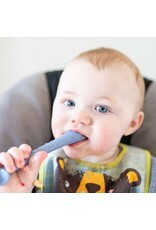 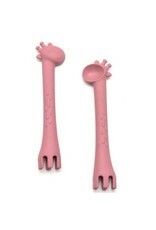 Promotes independent use of utensils while baby or toddler learns key eye - hand coordination and self feeding. 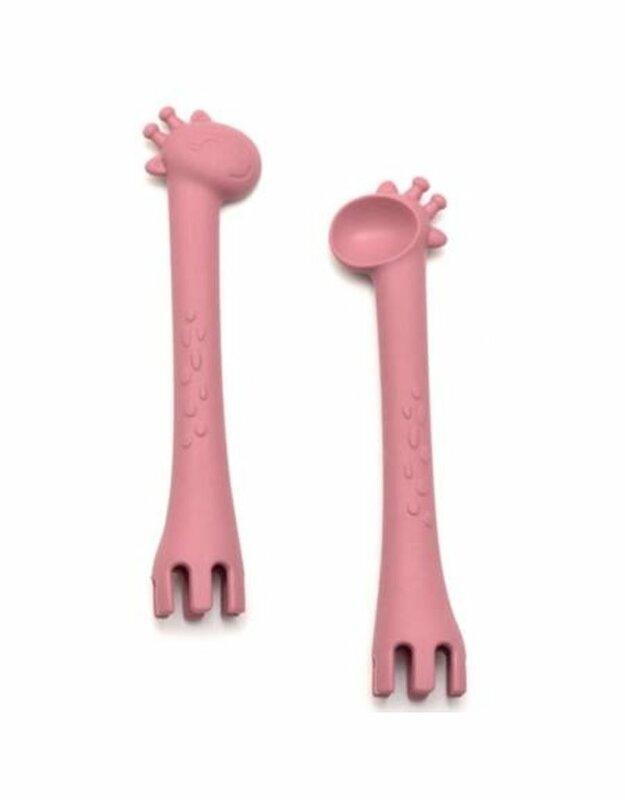 Product comes in sets of 2.